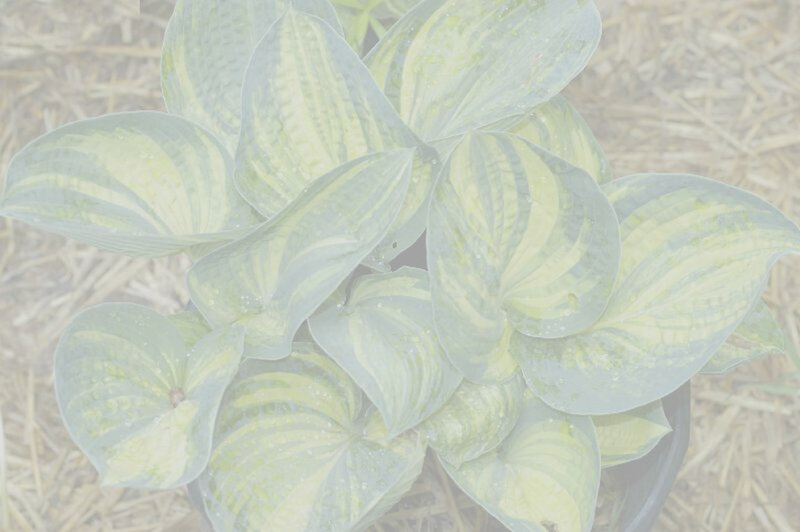 kikutii polyneuron is a medium sized hosta and has long pointed green leaves and veins that are very close together. Called 'Sudare Giboshi' in Japan, which refers to bamboo shoots placed together as in a fence. Flowers are lavender and it blooms in late summer and early fall. It is quite similar to kikutii var. yakusimensis, but for the vein pattern, and the two are often confused. 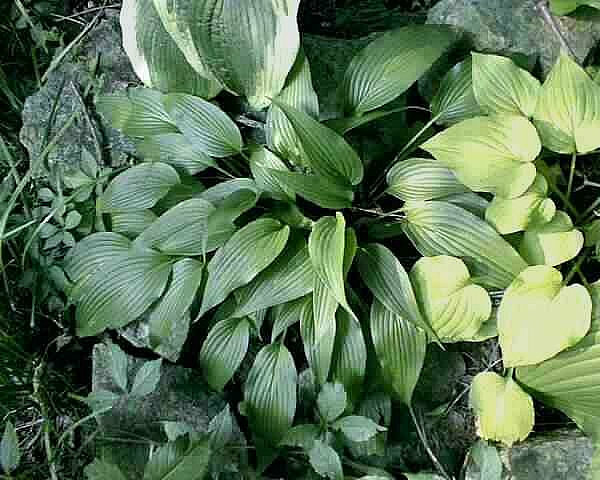 Among the sports found are 'Sudare Shirofukurin Shikoku', incorrectly known as kikutii polyneuron 'Shirofukurin', 'Sudare Shirofukurin Wakayama' (both white-margined), and 'Yoshinogawa' which has leaves streaked with white.